Diasporas of Australian Cinema is the first volume to focus exclusively on diasporic hybridity and cultural diversity in Australian filmmaking over the past century. Topics include post-war documentaries and migration, Asian-Australian subjectivity, cross-cultural romance, “wogsploitation” comedy, and post-ethnic cinema. This collection also provides a useful reference text for scholars of Australian film and cultural studies, with material on contemporary film-making and pre-WorldWar II cinema. 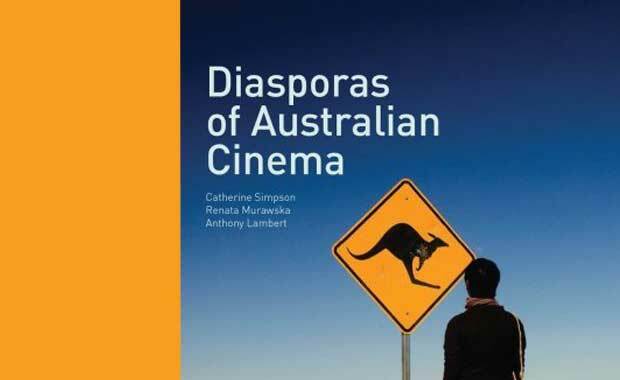 Containing previously unpublished articles by some the most recognised experts on Australian cinema, the book is a vital contribution to the burgeoning international interest in diasporic cinemas.